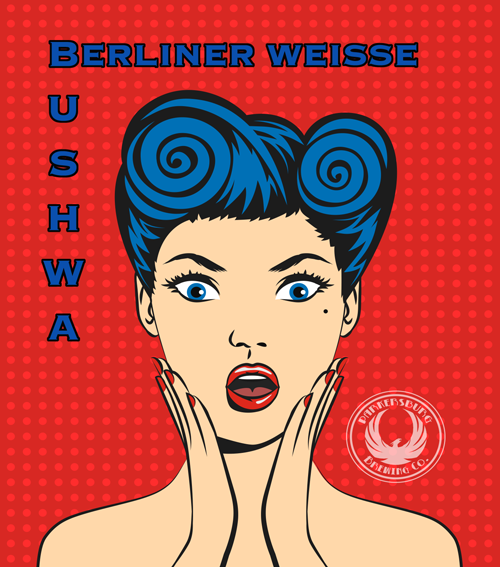 Bushwa Berliner - Parkersburg Brewing Co.
Pucker up buttercup…it’s about to get sour. Turning nonsense into common sense, this beer will be your goto on a hot summers day. Before it even sees the fermenter, we let it get a little funky in our “horny tank”. A blend of malty and sour, this highly effervescent brew is also known as “The People’s Champagne”. Whether you take it “Mit Schuss” (with a shot of sweet syrup), “Ein Rotes” (mixed with raspberry syrup), or “Ein Grünes” (mixed with traditional Woodruff syrup), you’ll want another Bushwa!